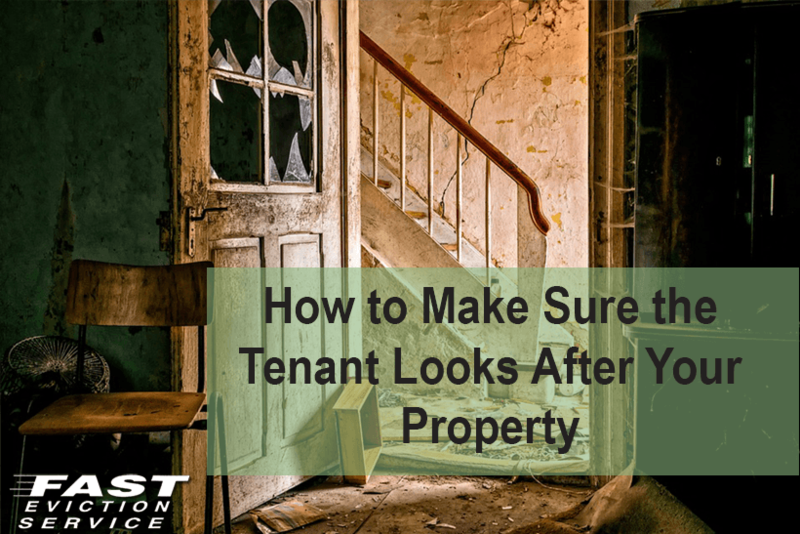 Although making repairs to the property is the responsibility of the landlord, the tenants also have to ensure that they look after the place they are renting. It is the job of the tenant to make sure that he/she does not damage the property in anyway. However, there are some tenants that ignore their responsibilities and ruin their rented apartment or home. If you want to make sure that your tenants take proper care of your property then follow the tips mentioned below. To be certain that your tenant is of good character, it is important to ask for reference in the rental application. These references would give you the chance to verify the background and character of the tenant. In addition to the references, you can also ask for other supporting documents in the rental application as well. Screening your tenants is also a great way of ensuring their trustworthiness and reliability. Talk to the references that the tenant has given in his/her rental application and do the necessary research to make sure that the one you have chosen is the right person to rent your property to. A tenancy agreement can prove to be invaluable for a landlord. Not only can it provide clear guidelines on the relationship between you and your tenant but also ensure that the tenant knows what his responsibilities are. Make sure that the tenancy agreement you both sign is in accordance with the state laws. Moreover, get the tenancy agreement signed by all the partners of the tenants as and when they move in. It is a good idea to conduct an initial inspection of the property when the tenant moves in. This would allow you to assess the condition of the property and how the new tenants are planning on using it. If you find anything violating the terms of the tenancy agreement then ask the tenant to rectify it. After the initial inspection of your property, you are allowed to conduct inspections on a regular basis. These inspections will further reveal the state of the property and also give you the chance to see whether the tenant is taking care of it or not. Do remember to ask the permission of the tenant before conducting an inspection. California law requires landlords to give the tenant “reasonable notice” – which under the law means a twenty-four hours written notice is reasonable. If the notice is mailed, six days from the time of mailing to inspection is considered reasonable.